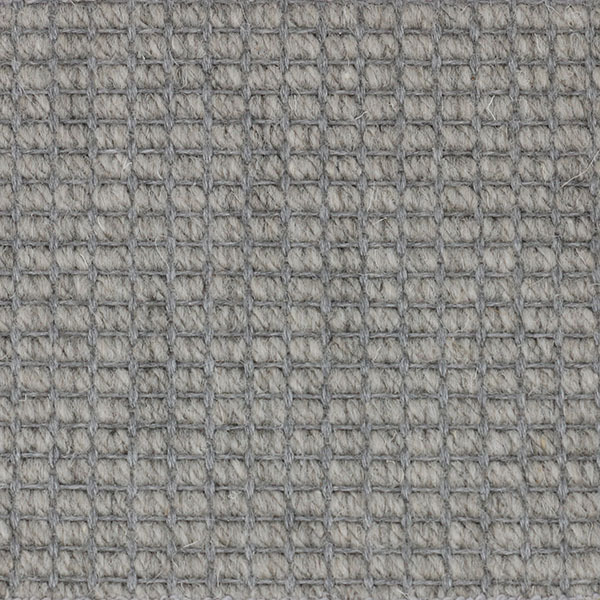 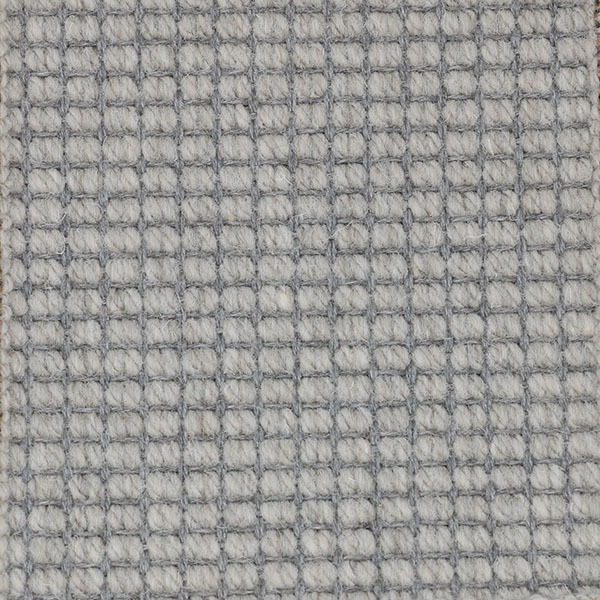 Bellport synthetic sisal, woven in Europe, was designed for our clients who repeatedly ask for a sisal-looking rug that is both easy to clean and soft underfoot. 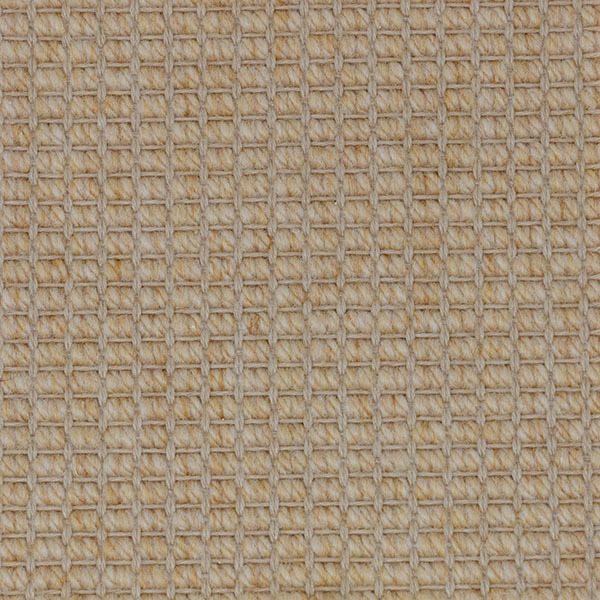 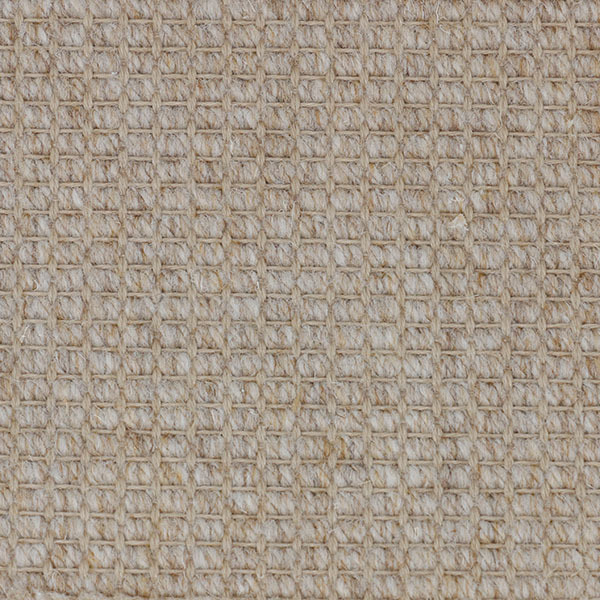 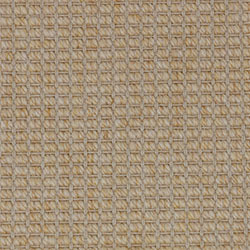 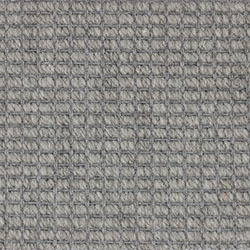 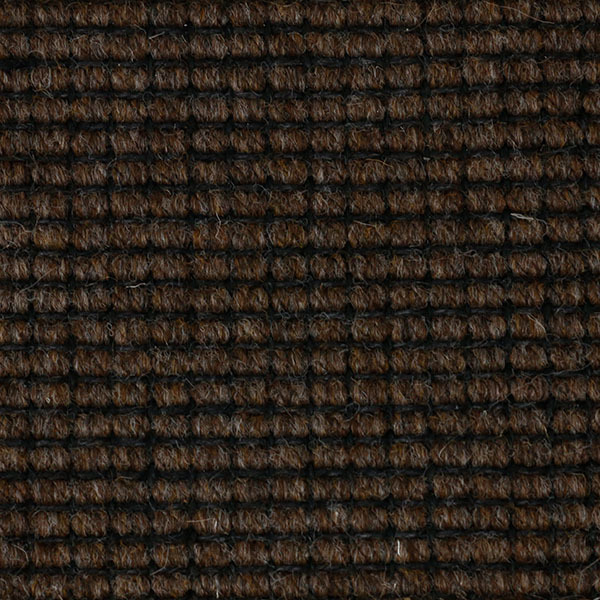 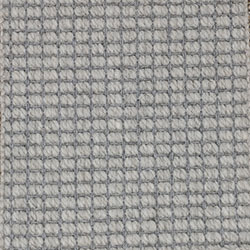 Bellport is 90% polypropylene and 10% wool and backed with jute. 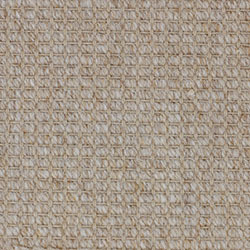 The weave is made for indoor use only and is the softest of our synthetic sisal weaves. 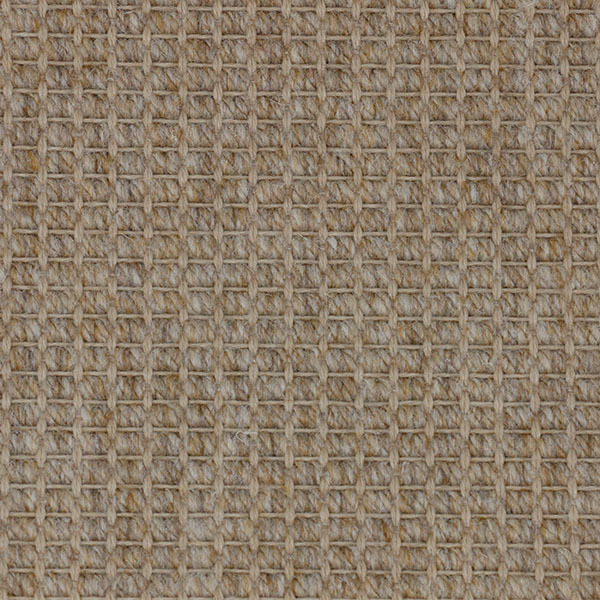 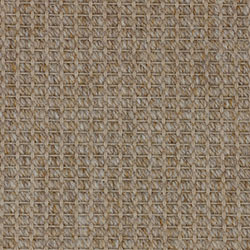 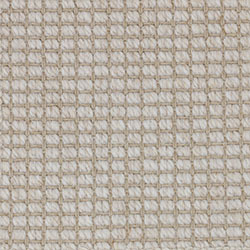 Bellport synthetic sisal can be bound with cotton, linen or leather essence. 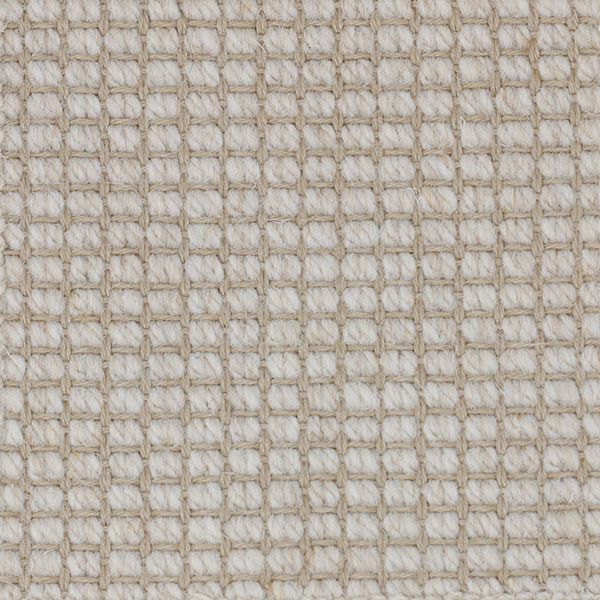 Please note that Bellport is made of 90% polypropylene and 10% wool, so it will not be as easy to clean as all our other synthetic sisal weaves. 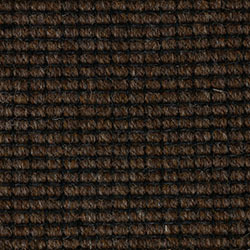 Installing Bellport requires the same process that is used when installing our natural flat-woven flooring.